That is if you bring nine other people along with you. Still cheap though. Actually it's only RM350 if you're booking on a weekday, RM450 for weekends, and RM550 for holidays. 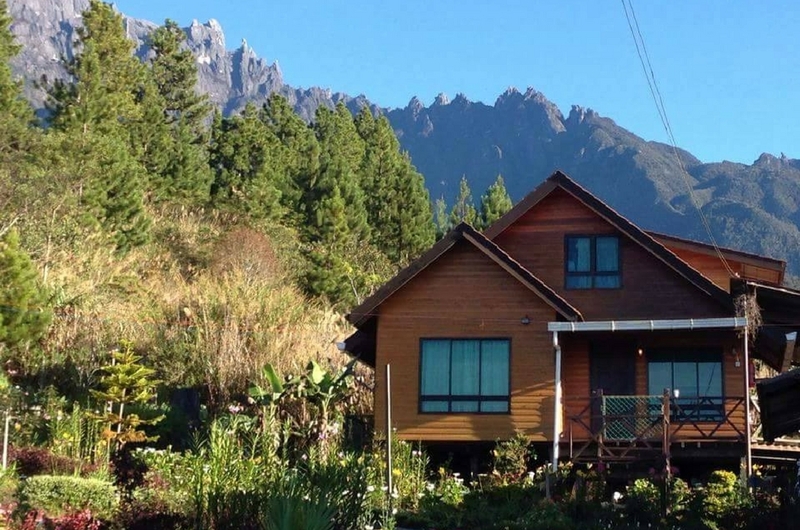 So you could be staying here for the low, low, price of RM35 only per person per night. 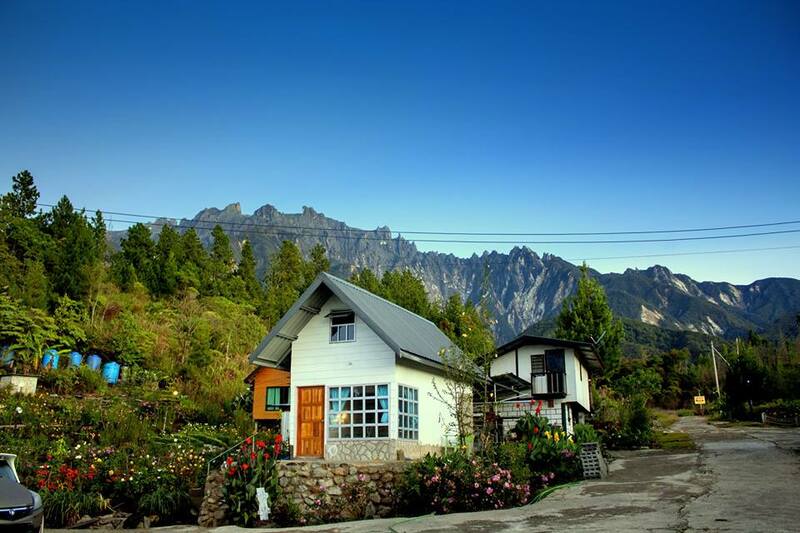 This is the Asparagus Cabin at Kiram's Village in Kundasang, Sabah. It's a two-storey bungalow with four rooms that holds three queen beds, two single beds, a sofa bed, and a mattress. 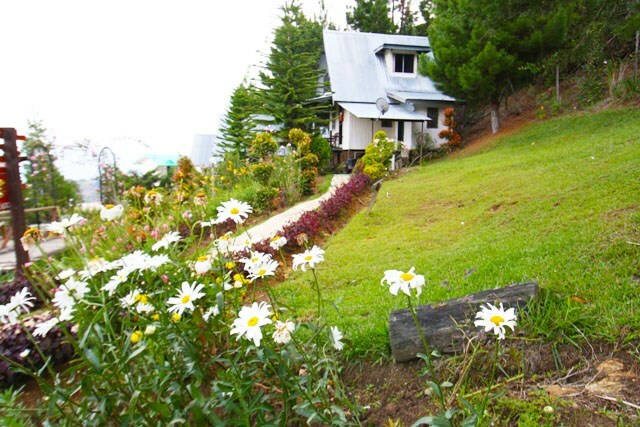 It houses a maximum of 18 pax and is recommended for 10. They provide hot showers, kitchen utensils, and BBQ facilities (fee RM25). It's just one of the nine available accomodation options here. 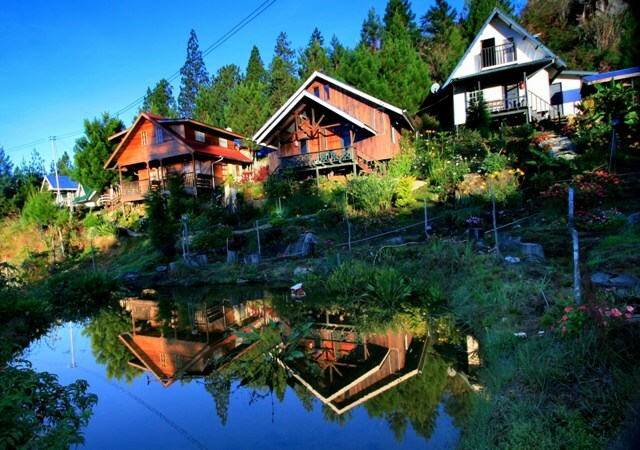 Kiram's Village holds the Carrot Cabin, Pineapple Room, Asparagus Cabin, Mushroom & Potato Room, Chilli & Onion Room, Broccolli Cabin, Celery & Tomato Cabin, Strawberry Cabin, and Cabbage Cabin. We won't go into detail but there are rooms for two available and for big parties. If you'd like to find out more you can head to their Facebook page. Booking and pricing are on the individual room pages on their website. It may be too late to go this weekend, but maybe in December?